We’re always on the lookout for a great deal on fantastic food and it’s one sure-fire way to get us out of the house once the chill sets in. Warm up on a budget with these great Winelands winter specials. Warm up with the two-course menu at Bodega at R235 per person or opt for three courses at R295 per person. Highlights to be expected include steamed West Coast mussels, braised lamb shoulder, ostrich fillet and baked pineapple cheesecake. For R169 per person, you can tuck into a sirloin steak with potato wedges, onion rings and a glass of Clos Malverne devonet or pinotage. This special is available for lunch only from Tuesdays to Saturdays. Bookings are essential. 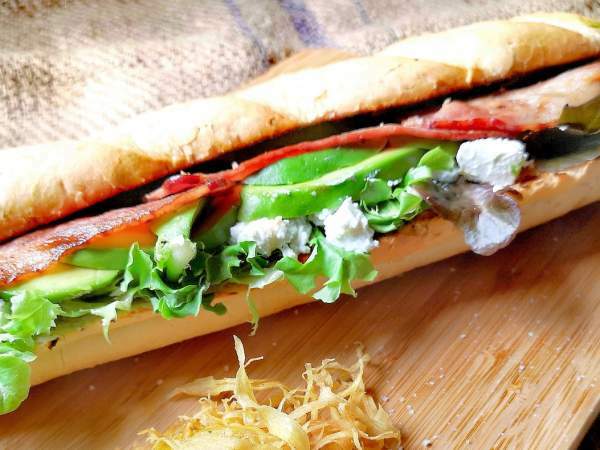 Need a weekday lunch? Head to Cavalli Wednesdays to Fridays until 31 July 2018 and get a warming lunch for just R200 per person featuring their star dish of free range beef shortrib, creamy polenta with a glass of Cavalli Black Beauty shiraz. Or enjoy the five-course tasting menu for R400 per person (R350 per person for the vegetarian option). Book via 0218553218 or restaurant@cavalliestate.com. Warm up with Faber’s winter special and indulge in a three-course set menu that makes use of fresh produce from Avondale. 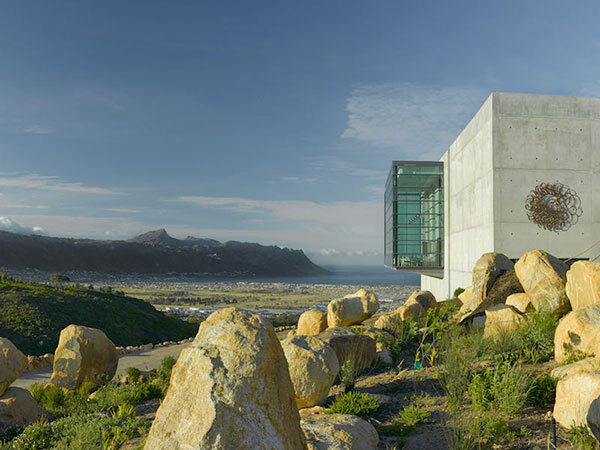 Experience it for R298 per person, or R370 with two glasses of wine. It’s available for lunch and dinner until 31 August 2018. 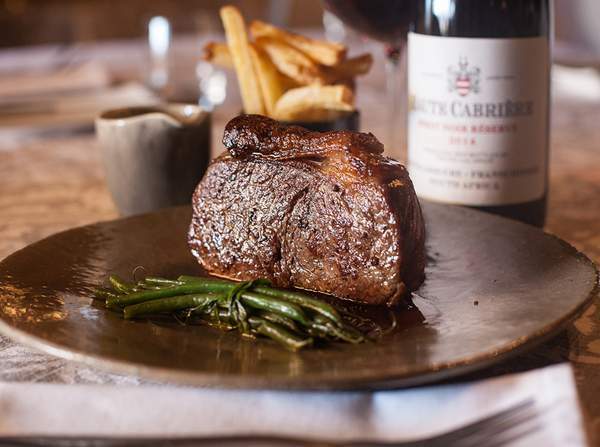 Haute Cabrière is filling its winter menu with comforting nostalgic dishes. Get two courses for R185, featuring steak with triple-fried hand-cut chips, garlic and pepper sauce, green beans and onion rings. It’s paired with the Haute Cabrière pinot noir. The dessert of the day can be had for an additional R45. This special is available for lunch Thursdays to Saturdays and for dinner on Friday nights only. 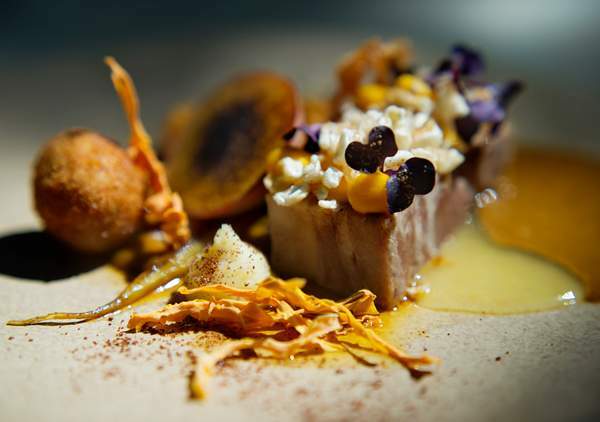 You could also go for the six-course tasting menu for R450, available in the same hours. The steak at Haute Cabrière. Photo supplied. 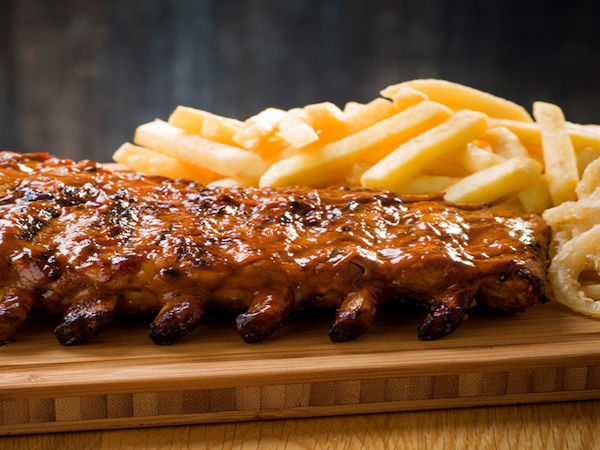 Enjoy a three-course meal for R355 or a two-course meal for R200 at Helena’s. Look forward to dishes like wild mushroom risotto, warm lentil salad and a dark chocolate torte. Enjoy for lunch or dinner. 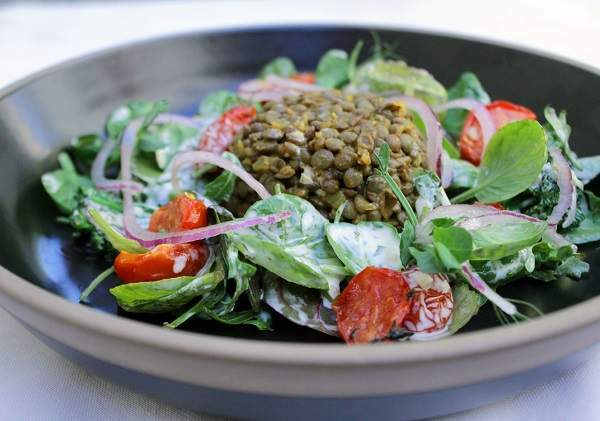 The warm lentil salad at Helena’s. Photo courtesy of the restaurant. Indulge with a loved one at Henri’s this winter. 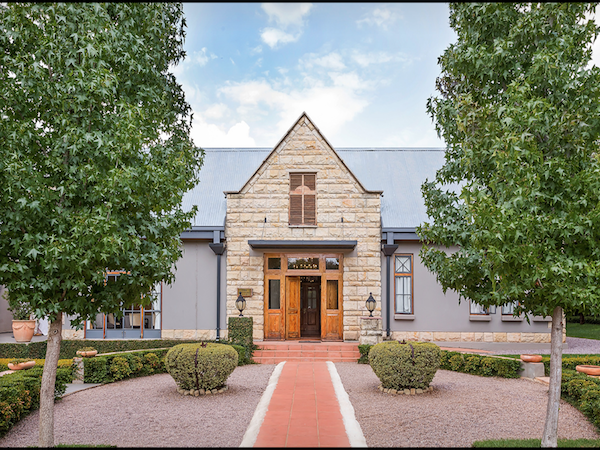 Have the two-course (R230 per person) or three-course menu (R280 per person), which includes two glasses of Protea wine per person or a bottle per couple to share. Dishes includes smoked haddock croquettes, slow-roasted rolled lamb breast and springbok shank pot pie. Options for dessert include rosewater syrup cake, sticky toffee and date pudding, and spiced rum brûlée. Take advantage of Jordan’s winter special running from 1 May to 31 July. 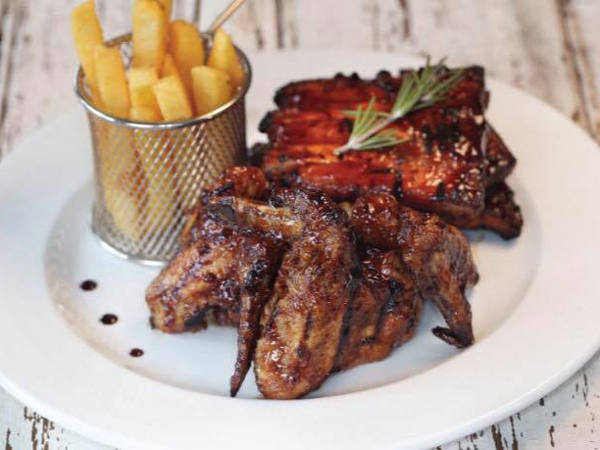 For lunch, enjoy one main course off the menu with a glass of Jordan Chameleon sauvignon blanc chardonnay or Chameleon cabernet sauvignon merlot for R200 per person. This offer is valid Tuesdays to Fridays for lunch only. 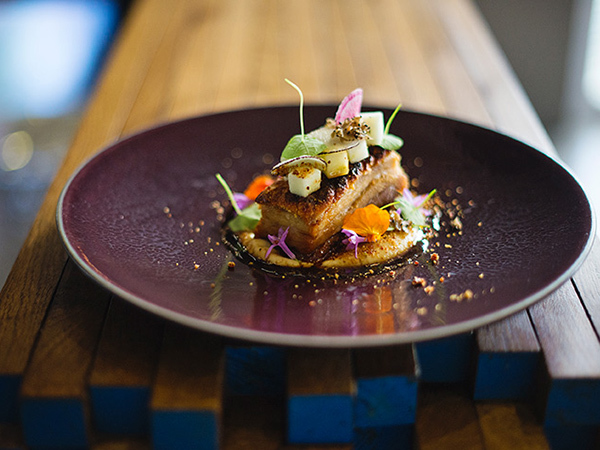 For dinner, get a five-course food-and-wine pairing for R975 for two people. This special is available on Thursday and Friday nights, at 6.30pm or 7pm only. 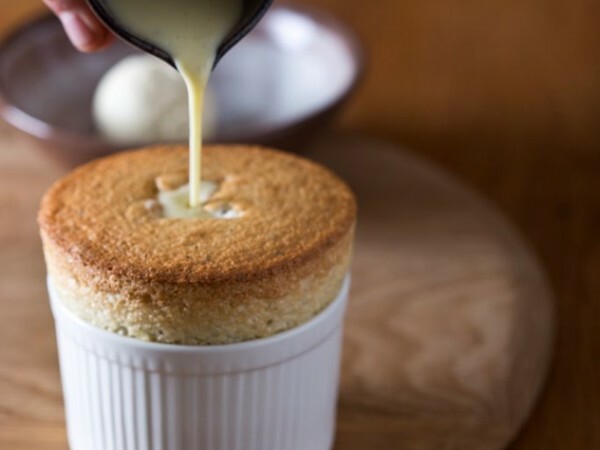 Jordan is known for it’s spectacular soufflés. Photo supplied. Take advantage of the winter lunch special at La Petite Colombe. Get four courses for R395 per person from Monday to Friday. Book via 0212023395. 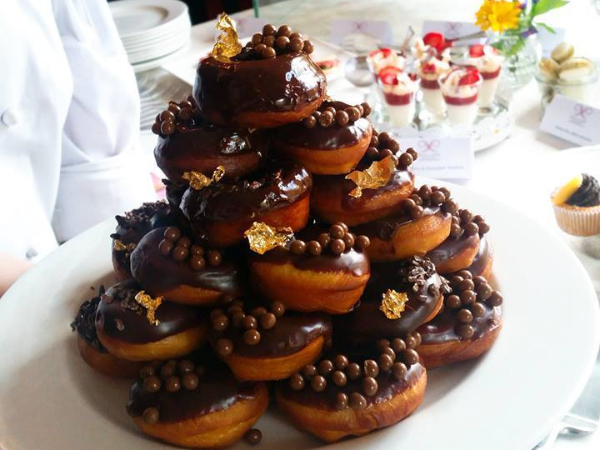 At the elegant Manor Kitchen, they invite guests to indulge in a superb 4-course menu served every Sunday for lunch. Enjoy warm dishes such as, braised lamb croquets, roast leg of lamb and salted caramel fondant. The cost is R390 per person and bookings are essential. Inside at The Manor Kitchen. Photo supplied. The Vine Bistro is running several specials this winter. 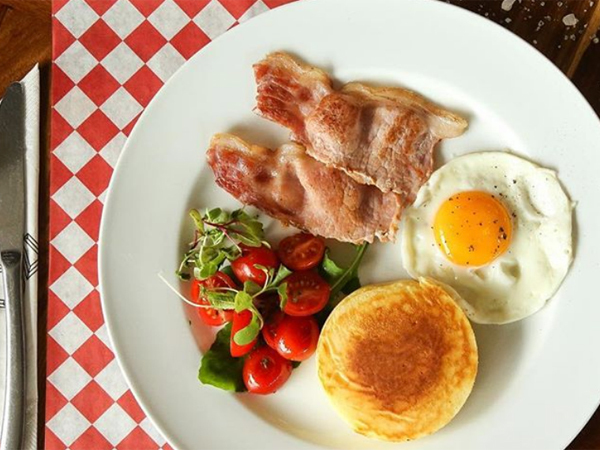 Go on a weekday for their two-course (R210 per person) or three-course (R245 per person) menus. On Sundays there’s a three-course menu got R350. Think dishes like Cape line fish with jardinière de légumes, white wine and mushroom sauce; rib-eye steak with pomme croquettes, green beans, glazed baby carrots and bordelaise sauce; and pear mille-feuille, rum Chantilly, vanilla ice cream and chocolate sauce. 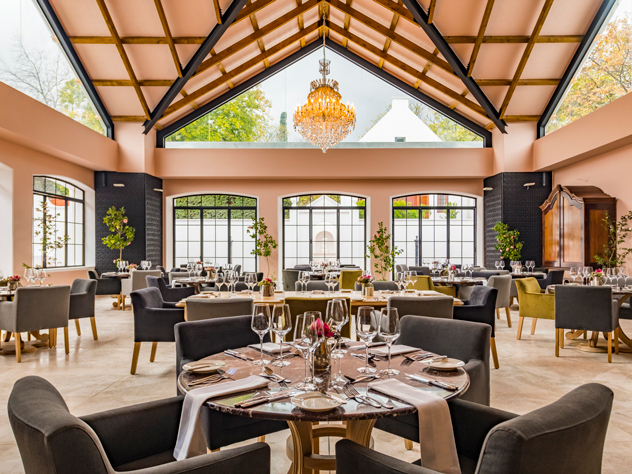 The chef’s specials at Grande Provence change daily but you can look forward to a special lunch paired with a glass of Angel Tears for R200 per person. Your lunch could be slow-cooked beef short rib with roasted root vegetables or something for fish lovers and vegetarians. The special is only available Monday to Fridays. Pork belly and carrot with kromeski at The Restaurant at Grande Provence. Photo supplied. Consider your Mondays and Fridays sorted. 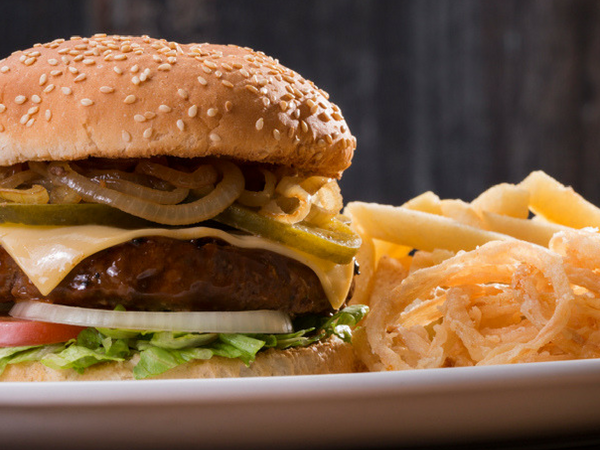 Get two burgers and two beers for R300 on Mondays – two PlettenBurgers with a 180g homemade patty, cheddar, caramelised onions and hand-cut potato chips along with Fraser’s Folly Pale Ale or Fraser’s Folly Pilsner. End your week with fish and chips Fridays. Get two servings of fish and chips with mushy peas and tartare sauce and two glasses of Hartenberg Alchemy white wine all for R250. This special is available on Fridays only until 30 September 2018 for lunch and dinner. Bookings are essential. 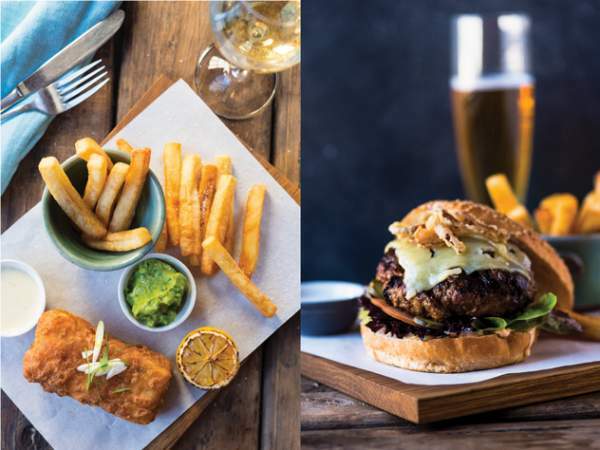 Have the Stellenbosch Kitchen monster burger (including spicy aioli, onion marmalade and Healey’s cheddar) with a free Stellenbrau lager for R130 or enjoy the ale-battered hake with hand-cut potato chips, tartare sauce, charred lemon, mushy peas and a glass of wine for R145. These specials are available for lunch only, Mondays to Sundays. The winter specials at Stellenbosch Kitchen. Photo supplied. Until 30 September 2018, expect to revel in winter at Teroir. The restaurant is offering a choice from its French-inspired chalkboard menu – choose two courses plus a glass of Kleine Zalze wine for R295. Or opt for the chef’s choice of four courses with a glass of Kleine Zalze for R450. Both specials are available for lunch and dinner Tuesdays to Sundays. Book via 0218808167 or restaurant@kleinezalze.co.za. eat@simonsvlei also has a lovely Winter special. Cape Malay chicken curry, yellow raisin rice, roti, roasted butternut, sauteed green beans and any glass of Simonsvlei Premier wine for only R100 pp. Hello, Can you see if Greenhouse in Constantia has a Winter special this year? I saw on a travel website but does not show on their website.